There is nothing we love more than helping women to bring about the change they long for in their lives. Together we have a combined 14 years experience helping women create lives, careers and relationships they love through 1-2-1 coaching programmes, online courses and retreats (check out what we've been up to over the years over here). 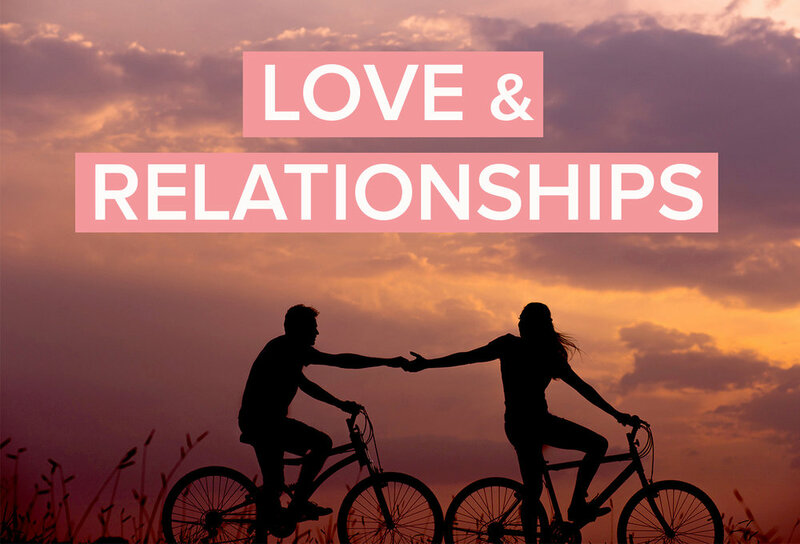 Our 'Get Ready for Love' 3 month 121 coaching programme with Vicki will show you a whole new approach to love and relationships that will take your love life out of the hands of fate (and out of the hands of a knight in shining armour) and back where it belongs: in your hands. If you are feeling stuck in a rut and unsure of what career or way of living will make you happy then come and check out coaching with Selina - she has been helping people make successful career changes and create lives that they love for over 10 years. She takes on a handful of private clients each year. There isn't a formula for finding true and long lasting love but there are things that you can do to get yourself ready for it, putting you in the best possible position to find it. Get Ready for Love is all about creating the right conditions for a healthy and happy love life. Join us for this 30 day online course, done at your own pace and designed to help you transform your love life. It's been featured in Psychologies and Grazia magazine and has had amazing results for over 500 women so far... now let's see what it does for you. If you're ready to turn your love life around then there is nothing better than our 3 month bespoke coaching programme. You'll have Vicki as your personal love coach for 3 months, as you work through fears, limiting beliefs and negative relationship patterns that could be holding you back. "I can honestly say the work I’ve done with Vicki has been life changing"
Over the next 3 months, she listened to me, understood me and taught me how to love myself. She taught me how to enjoy my own company, become more grounded and be at peace with being single. She delved into my past, helped me confront issues I carried from previous relationships and worked out ways I could go into future relationships stronger and with boundaries. And now, 3 months later, I’ve not only met the man of my dreams, but I’m a stronger, calmer and happier person all round. 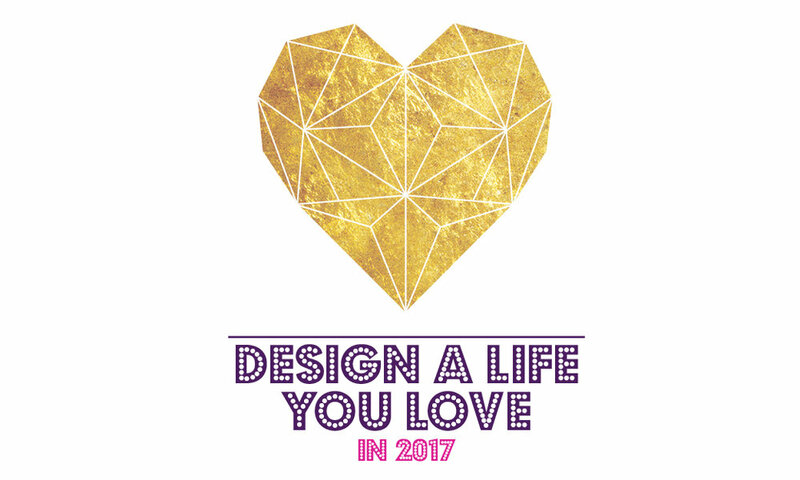 Create a vision for the life you really want to live and then discover the life design tools that will help you bring that vision to life in our live online 4 week course Design a Life You Love. Next one runs in Jan 2018! Selina has been helping people change career for over 10 years since she co-founded Careershifters.org in 2006. She has coached over 2000 people from all over the world through her 121 coaching programmes, online courses and retreats. Among her clients have been TED Talk speakers, directors at Google, rap artists, doctors, lawyers, mums, creatives and even her 89-year old grandma. So if you are ready to make a career or life change then Selina is your woman. She loves nothing more than helping people find the path that is right for them. "Selina isn’t just a great coach: she’s the person other coaches go to when they get stuck"